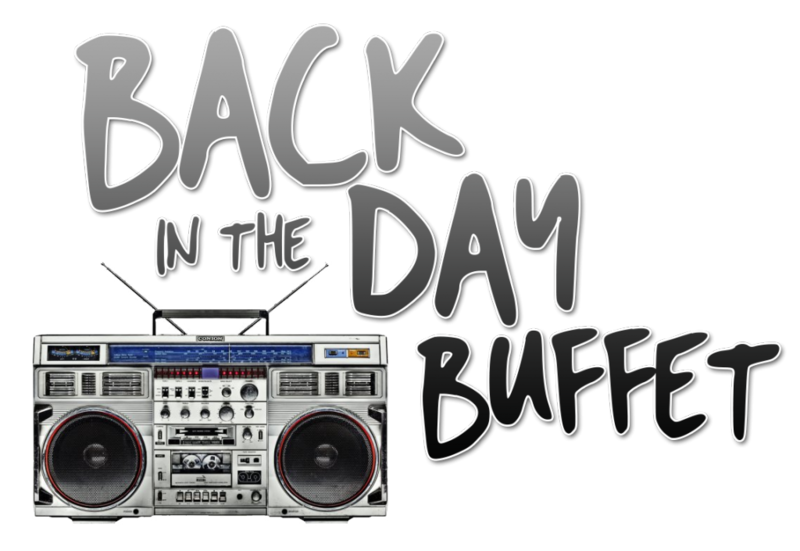 Back in the Day Buffet, from Noon-1pm brings you all your favorite 90’s and early 00’s hits! 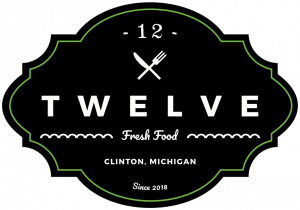 The Back in the Day Buffet is brought to you by Clinton Twelve Restaurant. 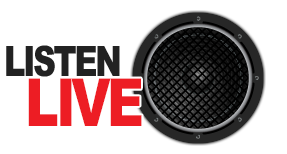 Listen every day for your chance to win a gift certificate, and be sure to text “K1053” to 50352 with your requests! !